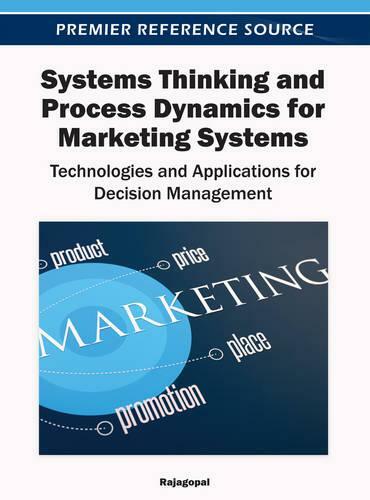 Systems Thinking and Process Dynamics for Marketing Systems: Technologies and Applications for Decision Management describes a holistic approach to monitoring, evaluating, and applying appropriate marketing strategies, and understanding the competition and its future implication on the business of a company. As complexities multiply, the scientific concept of systems thinking and analyzing process dynamics explained in this publication allows marketing firms succeed. The critical issues facing firms today are presented in a thoroughly modern context, laying the foundation for a bright future.